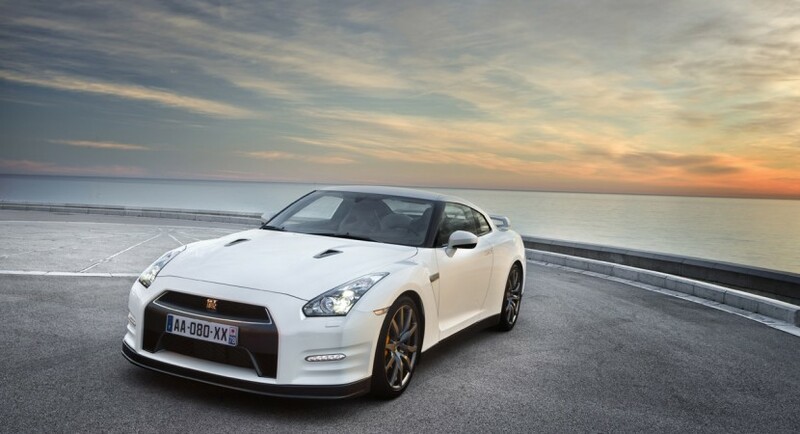 Few people know this but the original version of the Nissan Skyline GTR had loads of versions over the years. Not many of them were very different but they were generally purposed towards re-igniting the fire of passion for what was called “Godzilla”. Several years down the line, Nissan launched the refreshed 2012 GT-R is starting to get one of these in the form of the Spec R version. Ever since the new edition came to light, we’ve been loving it and for good reason, so why isn’t Nissan content with just leaving it be? Since we already saw how great performing it can be since in the video we have of it racing round the Nurburgring circuit there’s no reason to constantly keep fiddling with it like Nissan is. Regardless of that, we saw the 2012 Nissan GT-R regain its launch control technology, after that came the brand new Egoist version and now this Spec R one. Judging by history, some people are interested in these spec versions of the Japanese sports car but I generally fail to see the point. 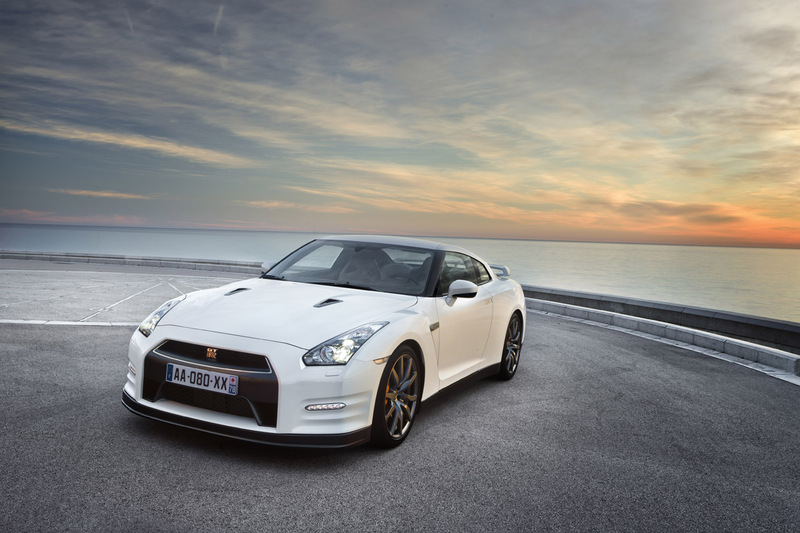 As for the 2012 Nissan GT-R Spec R, it promises more on what is the critical front of power to weight ratio. As good as it may be on so many important fronts, this is something that was a bit of an issue with all generations of the GT-R. In Spec R form, you receive the same 3.8 liter V6 twin-turbocharged engine only it now develops 560 horsepower and 496 lb-ft of torque, giving you a stable of 30 more ponies available. 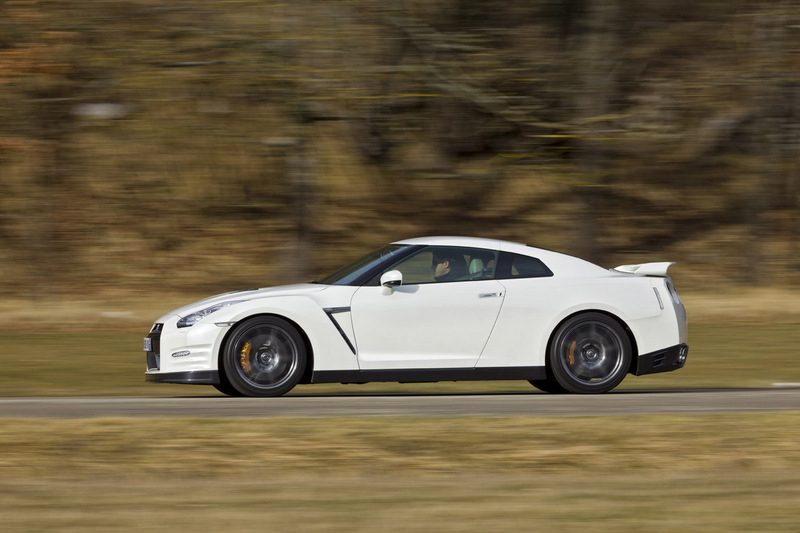 On balancing the other aspect of this power to weight situation, the 2012 Nissan GT-R Spec R is going to be lighter by a respectable 66 to 88 lbs. All these setup alterations should make quite the minimalistic improvement but in a world where some people would complain about instant messaging as some times being slow, a few tenths of a second will matter a lot to them. 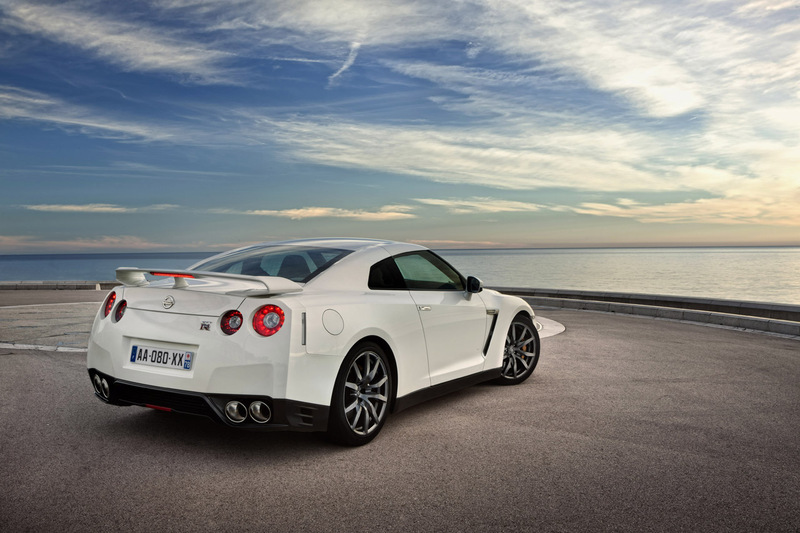 A new aspect of better power to weight ratios is the very little improvement this brand new Nissan GT-R Spec R will obtain within the fuel economy department. Behind the scenes of the new 2012 Nissan GT-R Spec R we can actually see something a lot more simple towards creating it. The Japanese are always focused on exactly what I don’t understand, the new slightly improved model is proof of effort to keep on staying ahead.